Shoppers were surprised as a woman stripped off and started trying on knickers in the middle of a shop floor, before putting the underwear back on the shelf. The woman is said to have tried on about four pairs after reportedly taking off her own in Primark at Bouverie Place shopping centre in Folkestone, Kent, according to one eyewitness. The company has confirmed the incident took place. 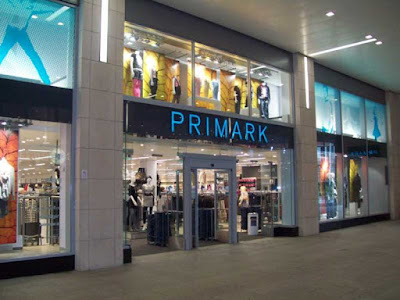 A spokesman said: "Primark is aware of an incident which took place in our Folkestone store on Tuesday 9th August. "All the products in question have been removed from sale." It is understood the woman did not buy any of the briefs and left the store empty-handed.